Garver's education reimbursement program has helped 14 employees pursue undergraduate and graduate degrees in the past three years. For employees who follow the program's guidelines, Garver reimburses 100 percent of tuition, books, supplies, and expenses for approved higher education degrees. Since 2008, five Garver employees have earned master's degrees in accountancy, environmental engineering, civil engineering, and business administration. Another four employees have master's pending in civil engineering, business operations management, and environmental engineering. 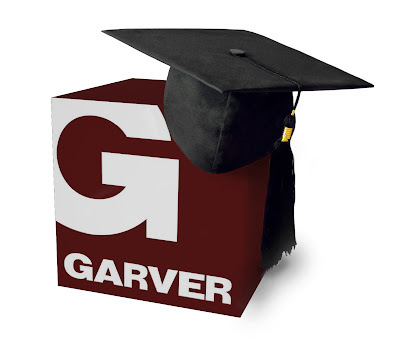 Garver also provides logistical support to help employees obtain their degrees. Supervisors work with employees to schedule work hours around class attendance. In the next blog post, I'll highlight one engineer who recently achieved her master's degree and how her participation in the company education program has proved mutually beneficial.